Craziness. I have a half-brother I never even knew existed. Now that I know this, I’m going to put my search engine optimization skills to good use. I just found out I have a half-brother. And he’s white. (My siblings and I are mixed.) 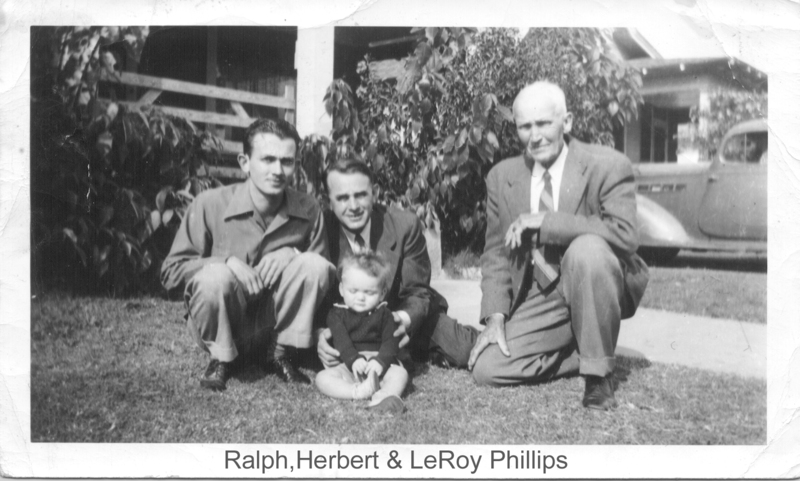 Apparently, my father, Leroy Clark Phillips, had a child before he met my mother and never mentioned it to her until after I was born. And she just mentioned it for the very first time yesterday. My half-brother would be older than my brother, who is now 36. My father died in 1981. He was 41. He is buried in Arlington National Cemetary (between Bradley & MacArthur). 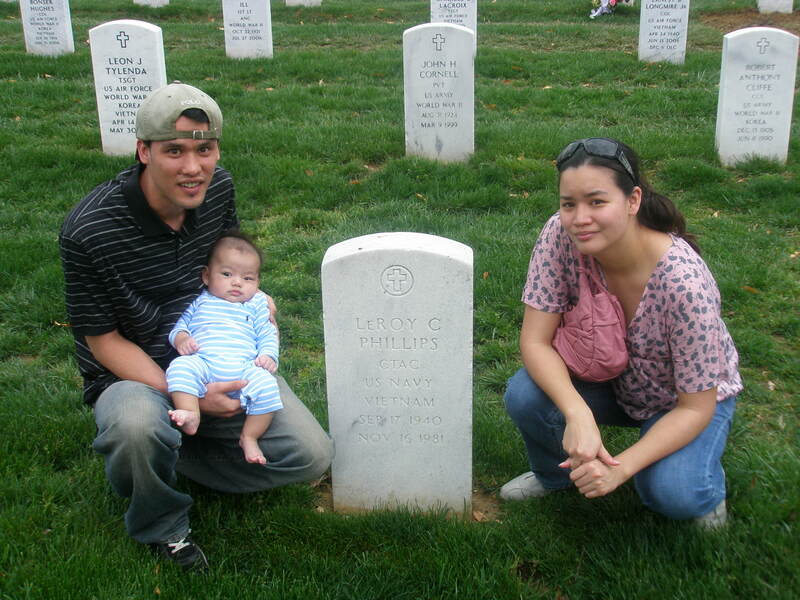 Sometimes when my family visitsmy father at Arlington National Cemetary, there are flowers there. I never knew where they came from. Maybe they were placed there by my half-brother. Now that we know a half-brother exists, my siblings and I would like to meet him–if he is interested. I am hoping one day he googles Leroy Clark Phillips, Leroy Phillips, or Leroy C. Phillips and sees this blog. Hopefully, one day he stumbles on this. I’ll be waiting. ← Ready for product check-ins? I can sympathize. Yesterday, I found out I have a half brother I never knew existed. My dad was married to another woman before he met my mom and had a child. I have since learned that my family knew about it (through an aunt). But no one ever told me. The brother was never told he was adopted (by the man his mom married after she and my dad divorced). He found out by accident. I have so many mixed feelings: anger and confusion about why no one never told me, hope that I can actually have a sibling relationship (I am an only child), sorrow that we were both cheated out of knowing about each other.